Shem Hooda is a Registered Nurse who works out of our North Bay Area clinics to oversee our Northern California region. 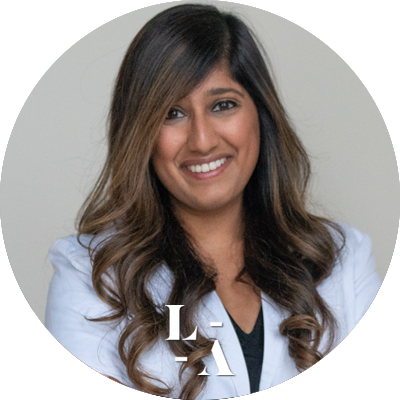 She has a passion for the aesthetic industry and enjoys collaborating with the medical leadership team to provide the best standardized care throughout the San Francisco Bay Area. She loves working closely with new and existing clinicians to provide training and support on all Laseraway treatments. She completed her undergraduate studies at Texas A&M University and obtained her Bachelor of Science in Nursing from the University of Houston. With a background in acute cardiac care, she worked as a Travel Nurse in the San Francisco Bay Area before joining the Laseraway Team.